Learn how to create a sleek and grunge car wallpaper using some cool blending techniques and a little photo manipulation. 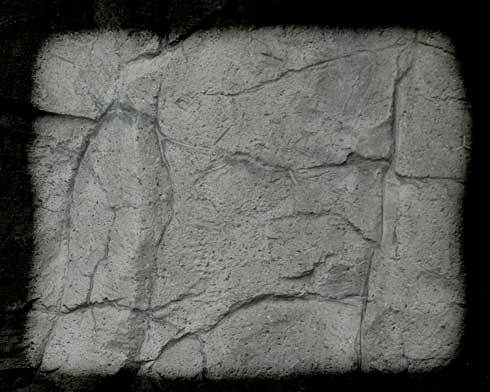 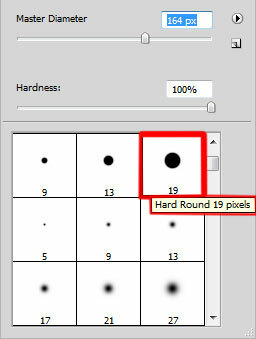 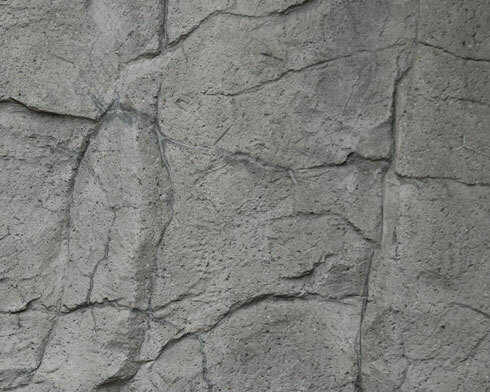 Start working by using a texture representing the stone (I use this texture from cgtextures.com), having the size of 1280×1024 px and 72 dpi. 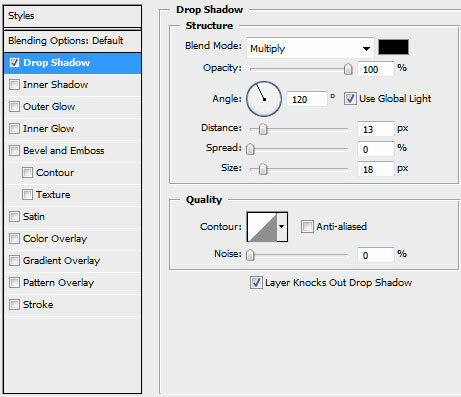 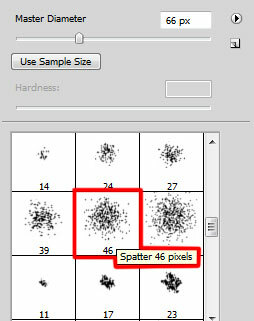 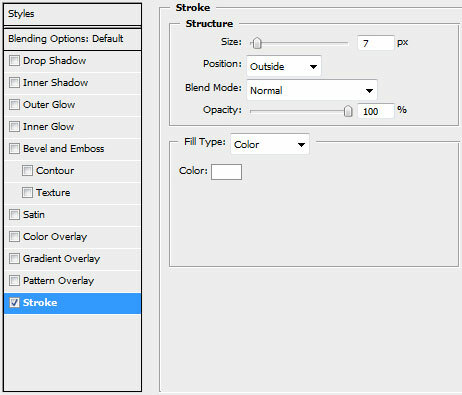 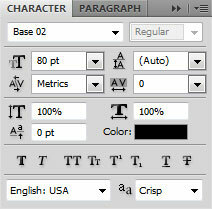 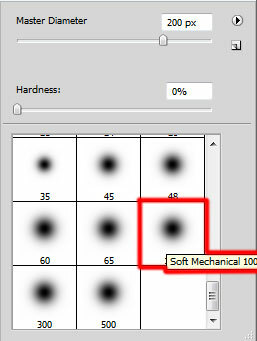 Click on Add a Mask selection on the same layer on the lowest part of the layers’ palette and then select the Brush Tool (B) to dark out the picture’s edges. 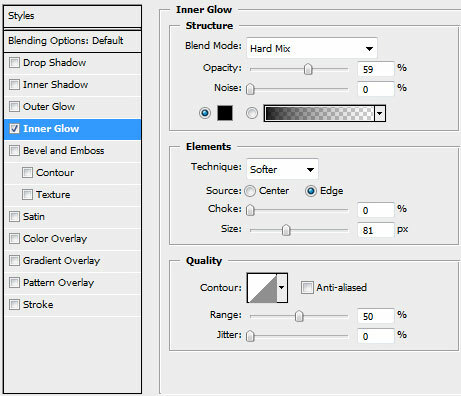 Create a new layer and use on it the standard brush (firstly with accurate edges and then the one indicated below for outlining the edges between the colors). 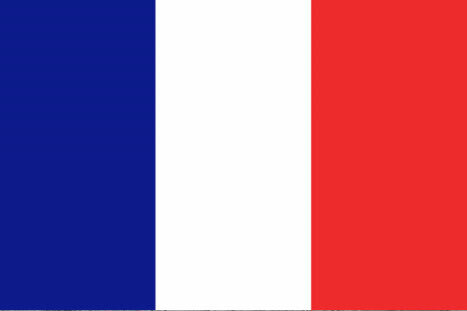 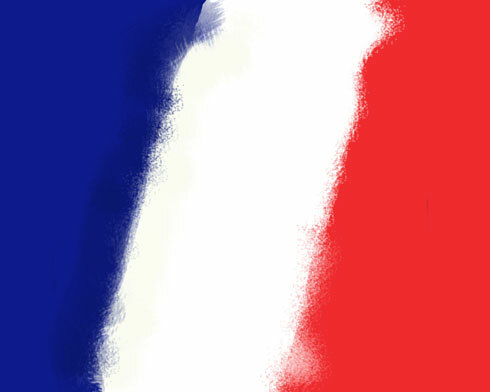 We need to paint out on an inclined direction the flag’s layer. 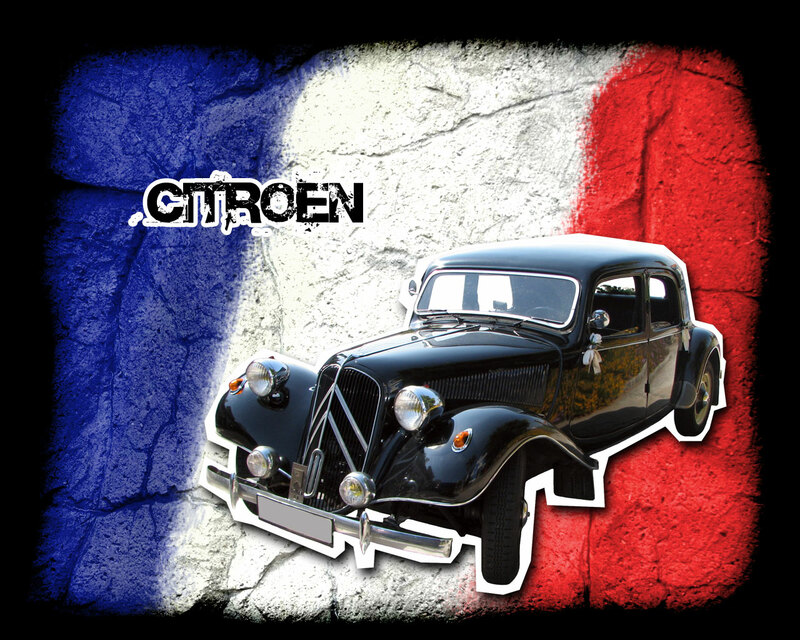 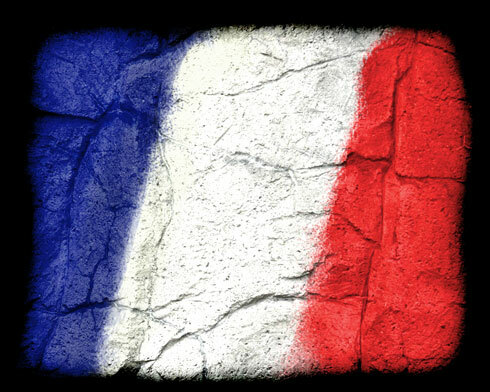 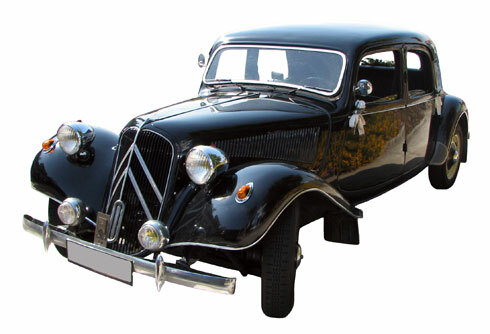 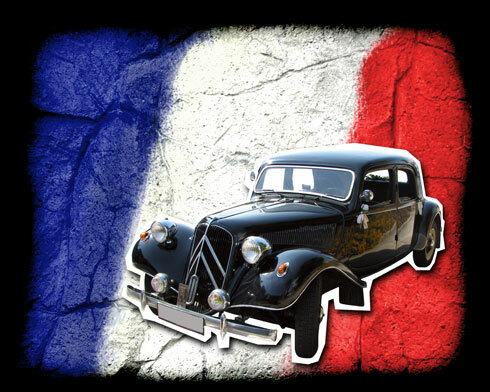 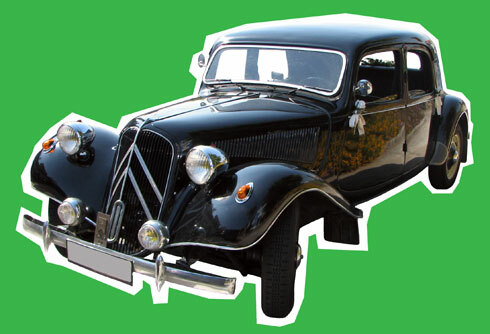 Find a picture having represented on it the old CITROEN car (I use this image from sxc.hu).